Product prices and availability are accurate as of 2019-04-20 02:19:46 UTC and are subject to change. Any price and availability information displayed on http://www.amazon.com/ at the time of purchase will apply to the purchase of this product. Installing an AC unit? Keep your cool! Crank up the AC without getting hot and bothered by a complicated bracket installation. 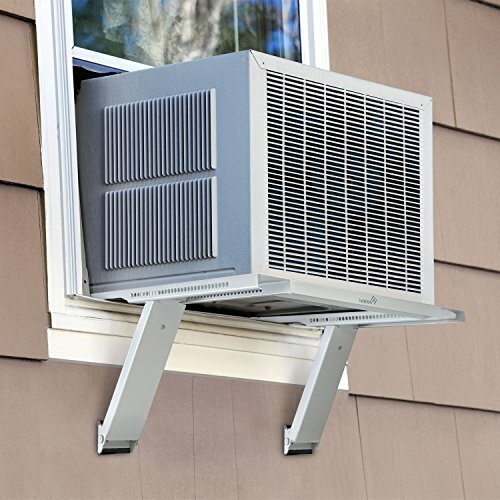 With this refreshingly simple, yet durable, Window Air Conditioner Mounting Support Bracket from Ivation, you'll be relaxing in cool comfort in minutes. 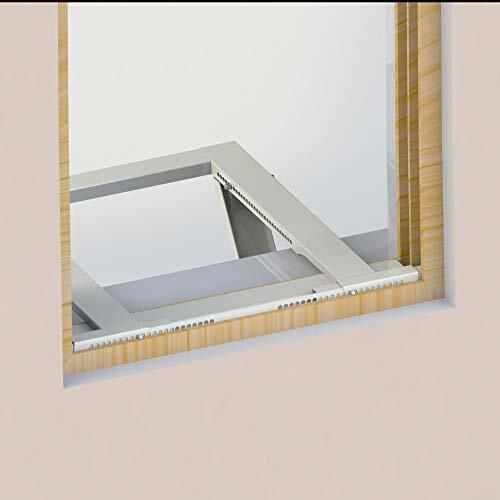 Crafted of premium steel, it delivers strong support for window units up to 200 pounds. 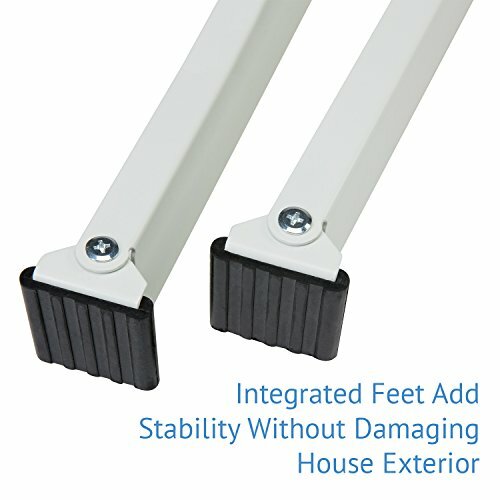 Support legs, extension beams, and integrated rubberized feet give you the peace of mind that your AC is secure without damaging your walls or windowsill. 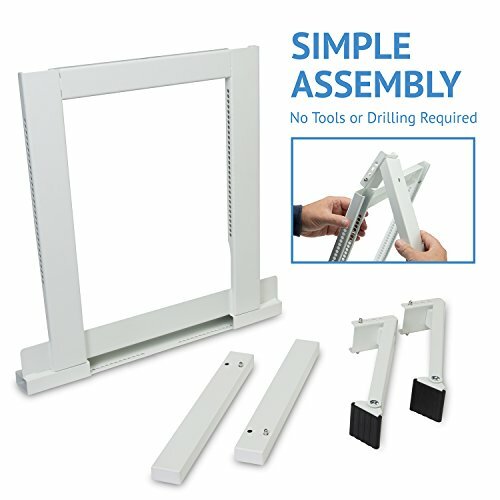 Ready to breeze through assembly and installation with no tools or ladders? 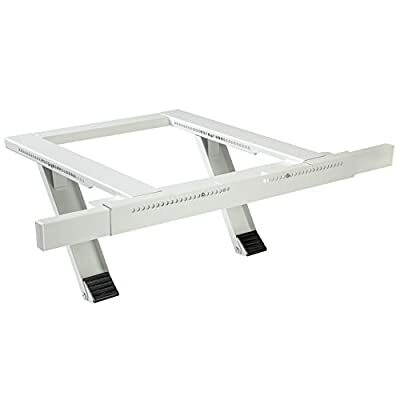 Ease into AC season by adding our Window Air Conditioner Mounting Support Bracket to your cart today. The spring-button design makes it easy and convenient to select the right size for your single or double hung window 24 to 38-inches wide. Simply press in the locking buttons and release for a snug fit. 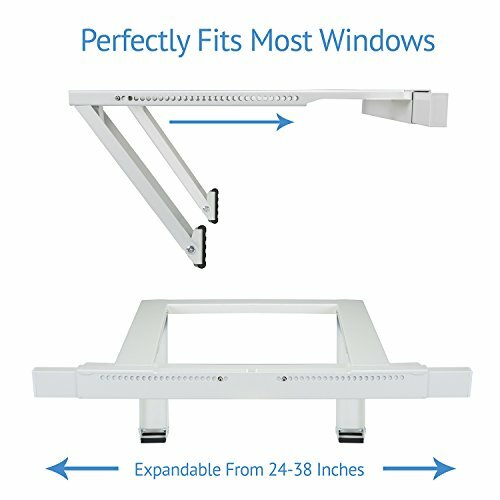 Heavy-duty construction means you can trust the mounting support bracket to hold window air conditioners weighing up to 200 lbs. Quality steel and epoxy ensure many years of enjoyment. No sweating over getting your AC up and ready to use with this support bracket. You can install the bracket from inside without tools, drilling, ladders or asking your brother-in-law for help! Say "ahh" to the cool air and the peace of mind you'll get from this bracket's enhanced safety features, as adjustable support legs, rubberized feet and extension beams increase stability. Marvel at the simplicity of the sleek design as you easily slide the parts into each other and lock them into place. In minutes, you'll have a strong, sturdy bracket to use year after year.